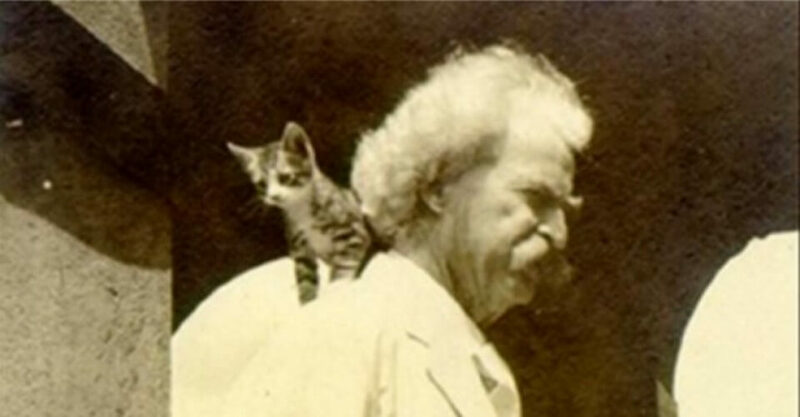 Twain owned up to 19 cats at one time. His cats all had fantastical names, among them: Apollinaris, Beelzebub, Blatherskite, Buffalo Bill, Satan, Sin, Sour Mash, Tammany, Zoroaster, Soapy Sal and Pestilence. 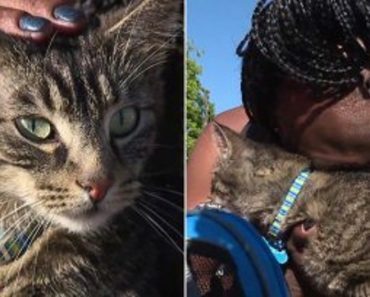 He loved cats more than most humans and was confounded by humans who didn’t love them back. 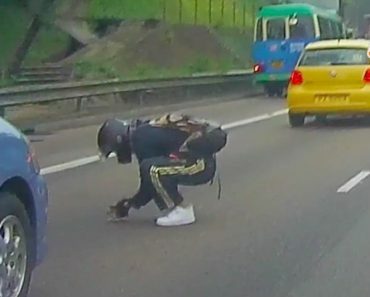 “When a man loves cats, I am his friend and comrade, without further introduction.” he said. 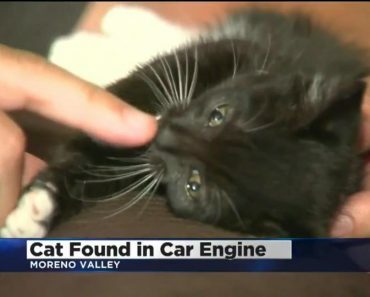 Once one of his cats named Bambino went missing. The black kitty had originally been owned by his daughter Clara. 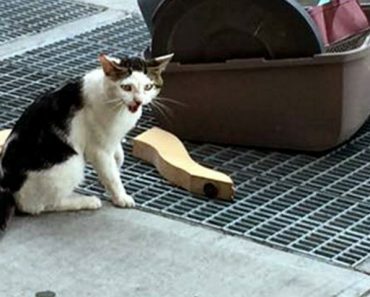 After Bambino went missing, Twain took out an advertisement in the New York American offering a $5 reward to return the missing cat to his house at 21 5th Avenue in New York City. Twain’s description of his furry friend was: “Large and intensely black; thick, velvety fur; has a faint fringe of white hair across his chest; not easy to find in ordinary light.” Bambino came home on his own, but not before numerous people had turned up with cats that might match with the description from the advertisement. 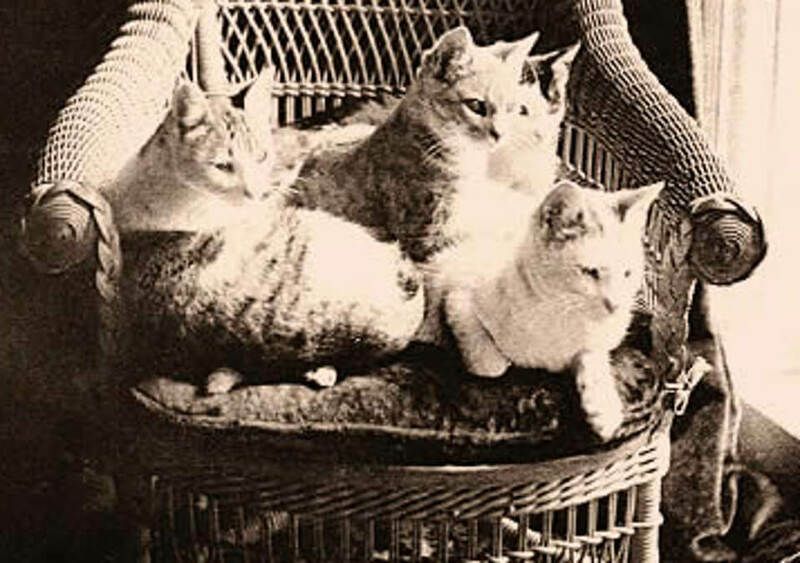 Some of his cats in 1887. From his childhood in Hannibal, Missouri, to his last years in Connecticut, Mark Twain spent a lot of his life surrounded by cats, and they stalk through many of his best-known books, like The Innocents Aboard, Roughing It, The Adventures of Tom Sawyer, A Connecticut Yankee in King Arthur’s Court, and Puddn’head Wilson. “If man could be crossed with the cat,” he once wrote, “it would improve man, but it would deteriorate the cat.” said Mark Twain. 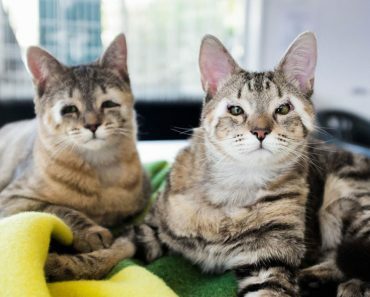 Kittens Born Without Eyelids Rescued By Loving Couple! 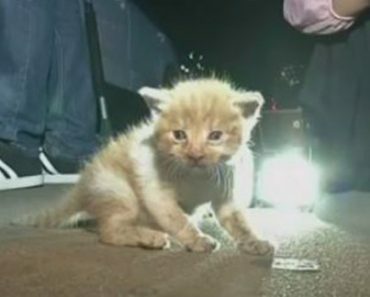 Kitten Rescued After He Was Found Near Truck Engine!